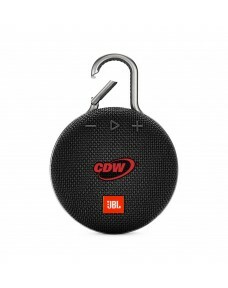 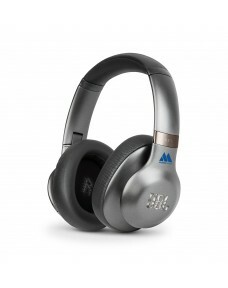 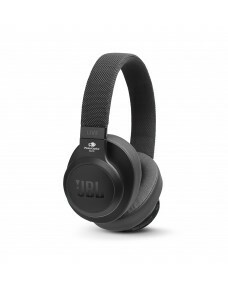 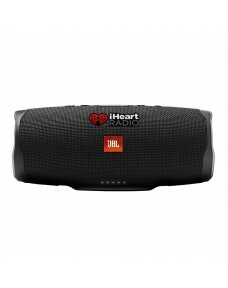 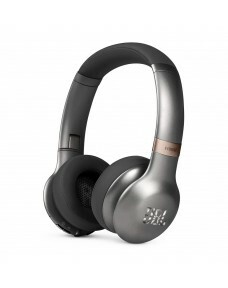 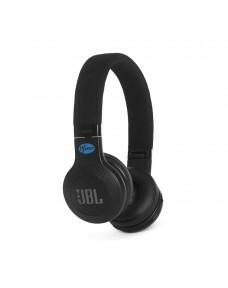 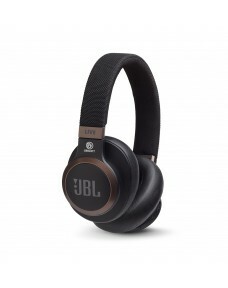 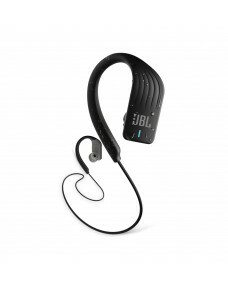 Signature JBL sound delivered by powerful 40mm drivers, in a sleek, stylish design.Up to 16-hour bat..
8 hours of wireless playback with Speed Charge battery-Bluetooth® wireless allows you to stream hig..
Bluetooth Connectivity - Wirelessly enjoy all your music.Legendary JBL Pro Audio Sound - Experience ..
Bluetooth Connectivity - Wirelessly enjoy all your music. 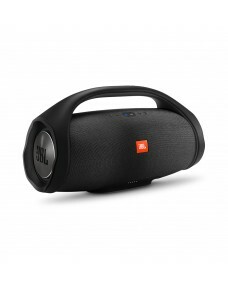 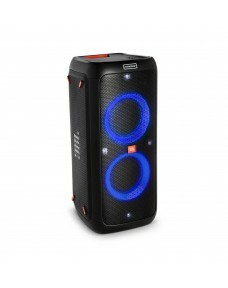 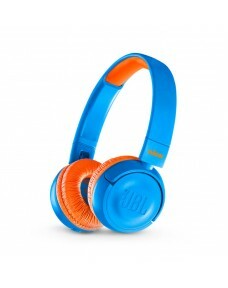 Legendary JBL Pro Audio Sound- Experience.. 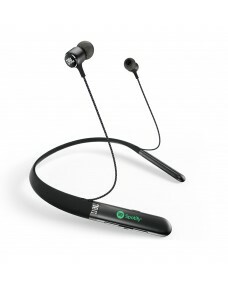 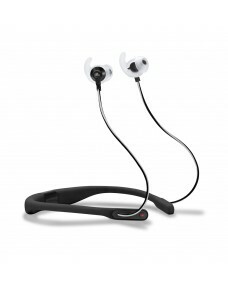 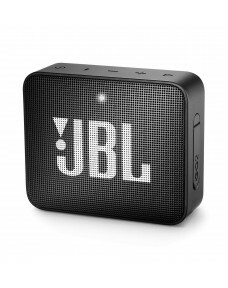 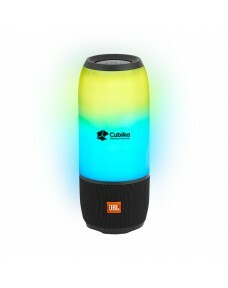 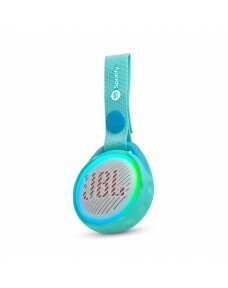 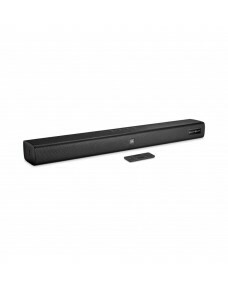 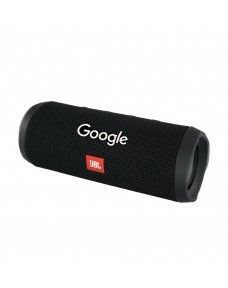 Your all-in-one speaker solution, the GO 2 streams music via Bluetooth from smartphones and tablets,.. 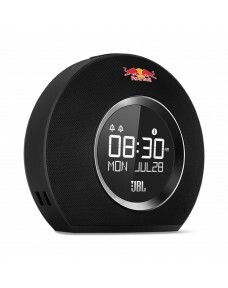 The JBL Horizon clock radio offers two alarms, FM radio, Bluetooth® music streaming, JBL sound, ambi..
JBL Signature Sound - The legendary JBL Signature Sound as found at concerts, in the studio and in t..
JBL Signature Sound - Enjoy an immersive audio experience at home or at a party that only JBL sound ..
Wireless Bluetooth Streaming - Wirelessly connect up to 2 smartphones or tablets and take turns play..
Bluetooth wireless - Designed for freedom during exercise.Live heart rate feedback - Get instant hea..